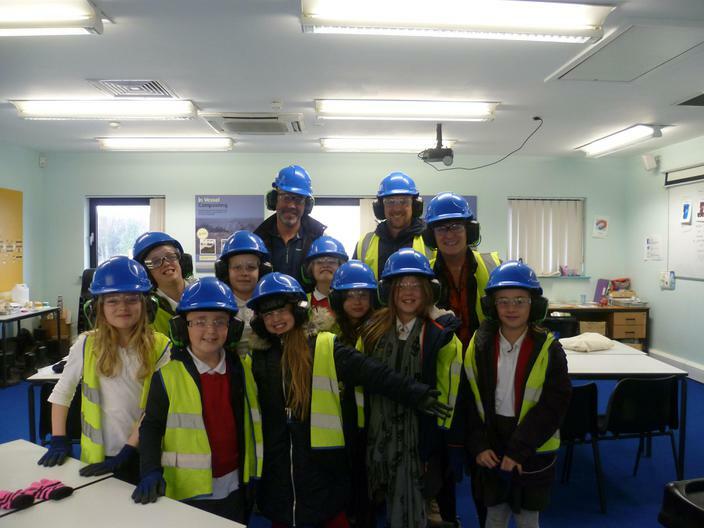 Our school eco team with pupils from Year 2 to Year 6, have begun reviewing our school's impact on the environment, and on Wednesday, went on a trip to the Manchester Waste Renewal Centre. Intrigued, they discovered how to correctly recycle, and visited all the machines that separate all our rubbish. I have no doubt that we will hear more about this in the near future! Thanks to Mike Booth and Ben Minogue for the help.